LUIS CORONEL LANZA NUEVO SENCILLO “¿PA’ QUÉ NOS HACEMOS?” JUNATO A BANDA LOS RECODITOS. 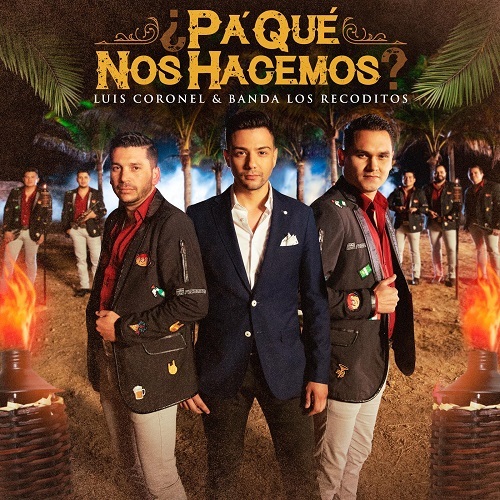 The post LUIS CORONEL LANZA NUEVO SENCILLO “¿PA’ QUÉ NOS HACEMOS?” JUNATO A BANDA LOS RECODITOS. appeared first on Sony Music Entertainment México. 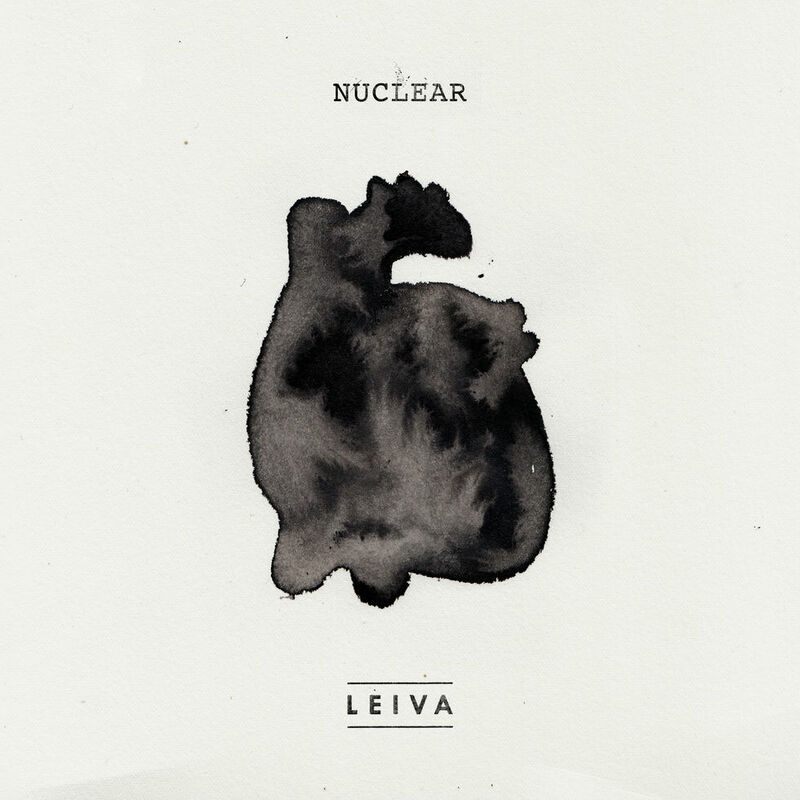 The post LEIVA PUBLICA ‘NUCLEAR’ CUARTO ÁLBUM DE SU CARRERA EN SOLITARIO appeared first on Sony Music Entertainment México. 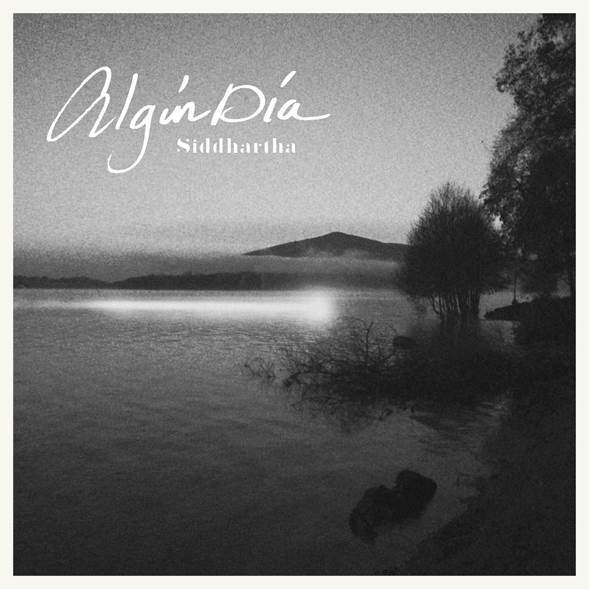 The post SIDDHARTHA PRESENTA “ALGÚN DÍA” ¡PRIMER SENCILLO DE SU PRÓXIMO ÁLBUM! appeared first on Sony Music Entertainment México. 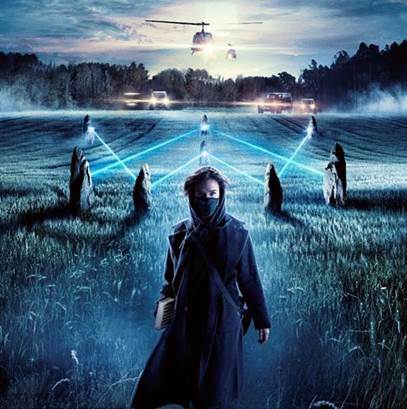 ALAN WALKER SE UNE A SABRINA CARPENTER Y FARRUKO PARA SU NUEVO SENCILLO “ON MY WAY”. The post ALAN WALKER SE UNE A SABRINA CARPENTER Y FARRUKO PARA SU NUEVO SENCILLO “ON MY WAY”. appeared first on Sony Music Entertainment México. The post LA SEGUNDA TEMPORADA DE LA EXITOSA SERIE MUSICAL KALLY’S MUSICAL. KALLY’S MASHUP PRESENTA EL VIDEO OFICIAL DE SU NUEVO SENCILLO: “CATCHING FIRE” appeared first on Sony Music Entertainment México. DYNORO LANZA HOY SU NUEVO SENCILLO “OBSESSED” FT. INA WROLDSEN. 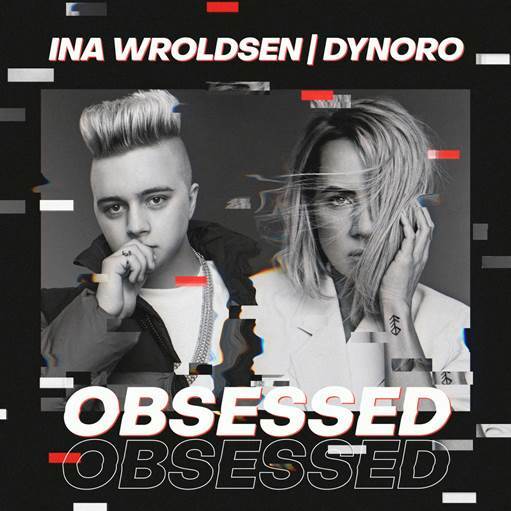 The post DYNORO LANZA HOY SU NUEVO SENCILLO “OBSESSED” FT. INA WROLDSEN. appeared first on Sony Music Entertainment México. The post NICKY JAM Y OZUNA LANZAN NUEVO SENCILLO “TE ROBARÉ” appeared first on Sony Music Entertainment México. PALOMA MAMI LANZA EL SENCILLO MÁS CAUTIVANTE DE SU CARRERA HASTA LA FECHA “FINGÍAS”. The post PALOMA MAMI LANZA EL SENCILLO MÁS CAUTIVANTE DE SU CARRERA HASTA LA FECHA “FINGÍAS”. appeared first on Sony Music Entertainment México.